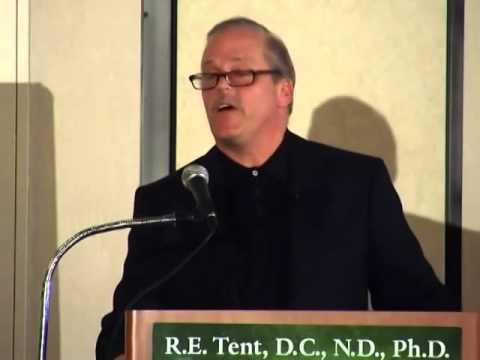 Dr. Tent, D.C., N.D., Ph.D., exposes the true source of our current cancer and autoimmune disease epidemics in this YouTube video. What started out as an accidental transfer of monkey viruses while trying to create a polio vaccine, turned into mass infection of a cancer causing virus as millions upon millions received this vaccine, and also turned into a weapon that led to the weaponization of hundreds of viruses including HIV/AIDS and Ebola. In other words, we are becoming concerned with the spread of Ebola, e.g., when we don't know that we already harbor a viral threat to our health, should it manifest somewhere in our bodies....This is Dr. Tent's objective here, to make us aware. 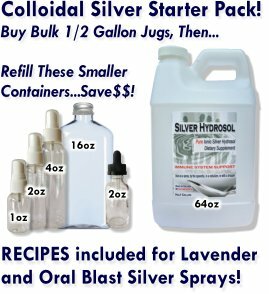 We posted this video here as it is related to our work which is to share nature's potent antibiotic (anti-bacterial, anti-fungal, anti-viral), colloidal silver hydrosol. We don't claim it to cure any virus as we are not research scientists. We offer this video as education only. At the bottom of this page you may post your comments, which we would love to hear! Are you suffering from autoimmune disease? Have you learned something new like we did upon seeing this video....we are interested in your stories and appreciate you taking the time to seek truth.